This is a thought provoking look at life after war, when America suffers an Electro Magnetic Pulse (EMP), a weapon that may actually already exist. 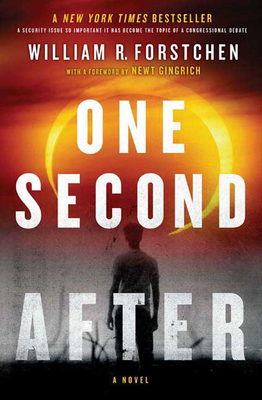 In this post-apocalyptic novel, John Matherson hopes to save his family and his small North Carolina town from the chaos left behind. Forced back into the Dark Ages, Matherson is desperate to restore order and civility, while fighting obstacles on all levels. Imagine no technology, little transportation and a limited amount of resources. How long until the medicine is gone? Or, the food supply? What happens to all the medicated people when their drug no longer exists? This book made me take a close look at my friends and family and wonder…how long would they survive? I was terrified by this novel.